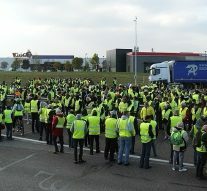 The so called “yellow vests” movement has stepped in deafeningly in the European political scene. 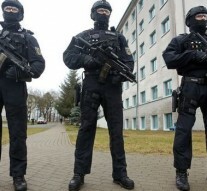 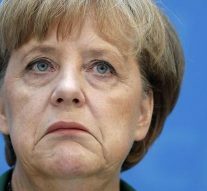 What do the German attacks have in common? 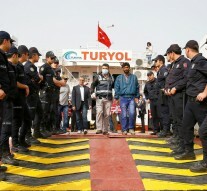 Could Turkey’s current situation worsen Europe’s migrant crisis? 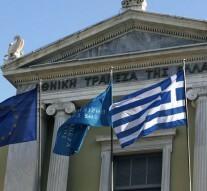 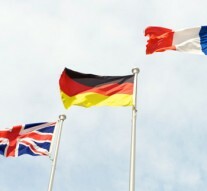 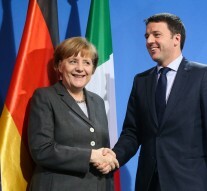 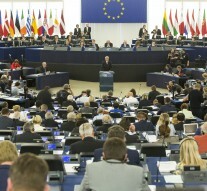 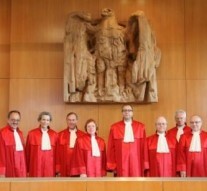 The Outright Monetaryn transcations plan was approved by Germany’s Constitutional Court yesterday. 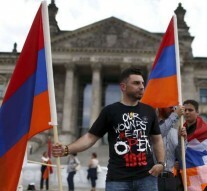 What does German recognition of Armenian Genocide mean?